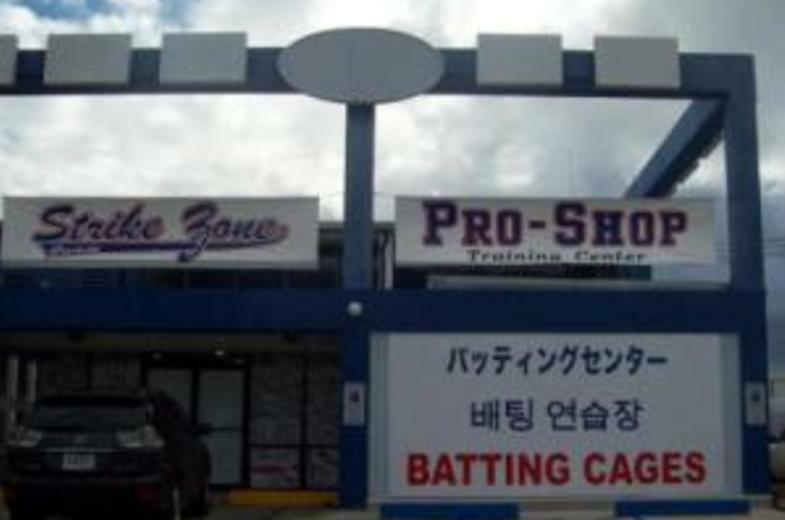 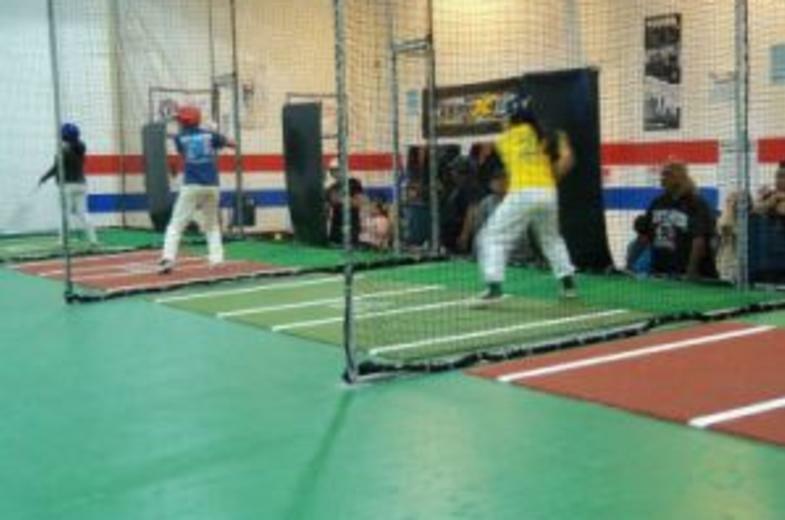 Welcome to Strike Zone Batting Cages Guam! 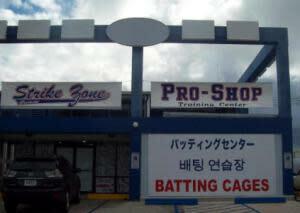 Strike Zone has been servicing needs of the Guam athlete, schools, leagues, and teams for over 12 years! 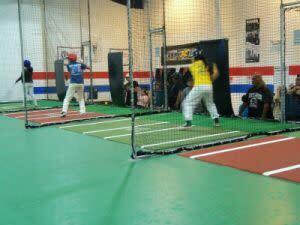 It was established in 2001 and is conveniently located to service the youth and adult sports enthusiasts of Guam.